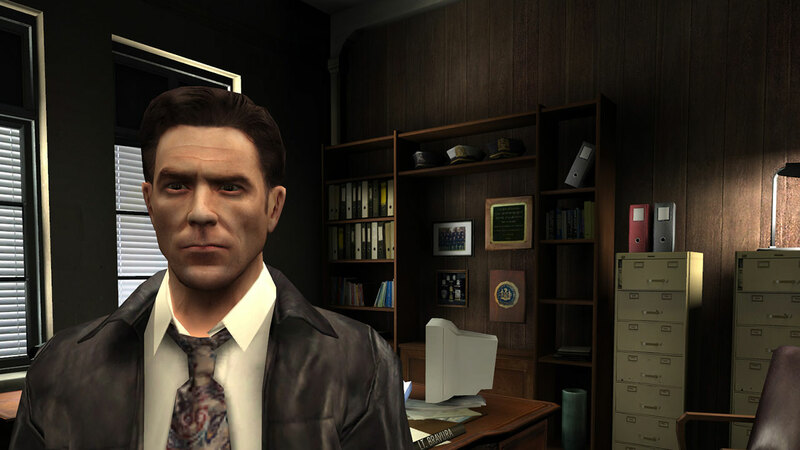 New York cop Max Payne returns in Max Payne 2: The Fall of Max Payne. 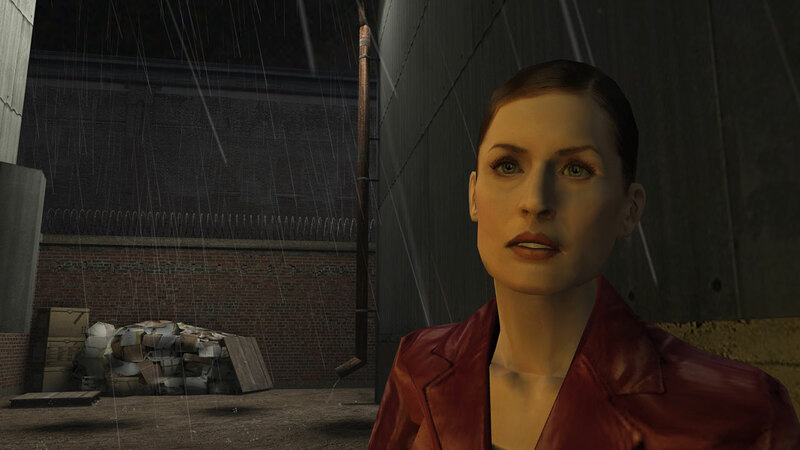 In the midst of investigating a band of hitmen known as the Cleaners, Max finds Mona Sax, a woman long thought dead. 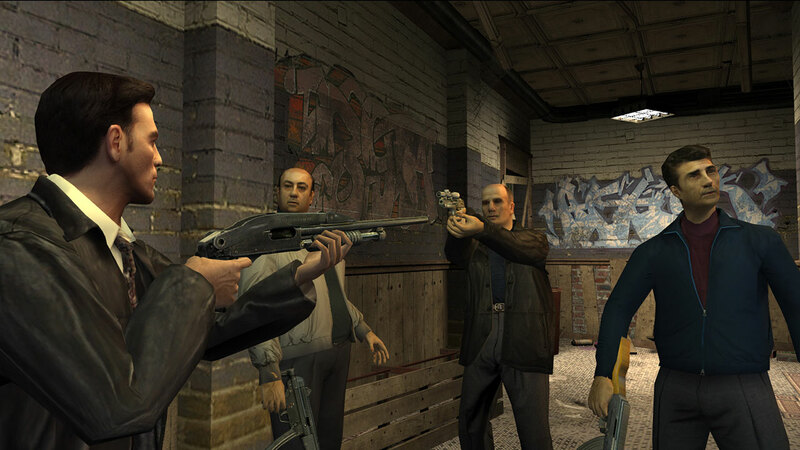 But after Mona is later arrested on suspicion of murder, the mysterious hitmen return to make an attempt on her life. What follows is a film noir love story laced with action and tragedy. 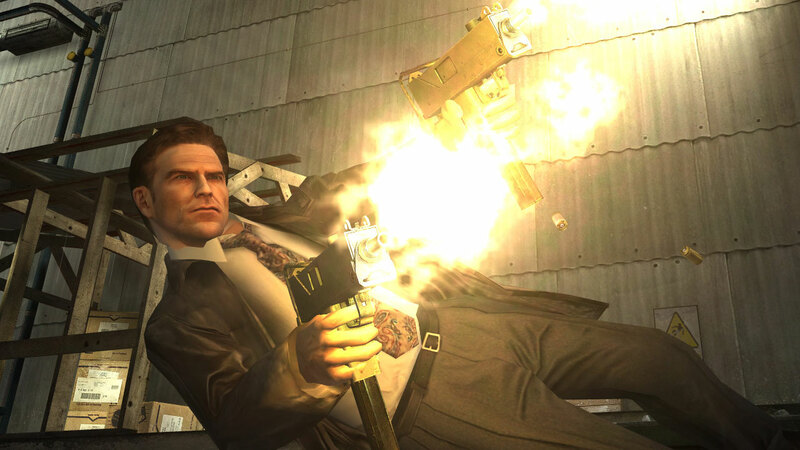 Delve into the dark world of a New York cop pushed to his limits in Max Payne 2: The Fall of Max Payne. 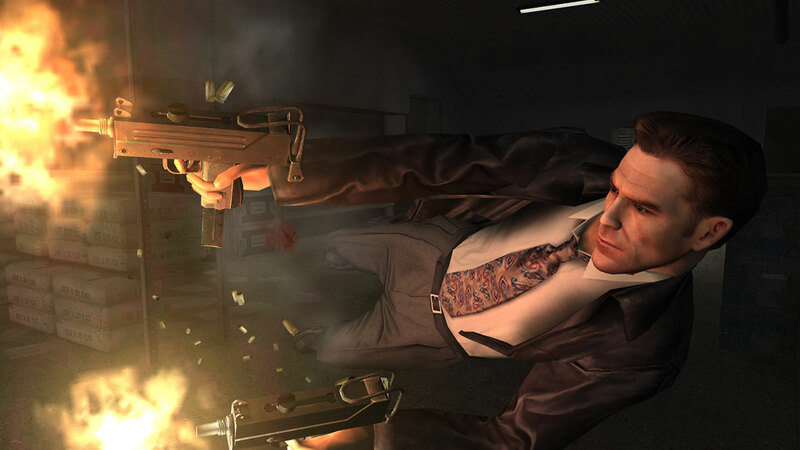 Developed by Remedy Entertainment and produced by 3D Realms, the sequel to 2001’s critically-acclaimed Max Payne (2001) perfects series-staple bullet-time gameplay, blending it with intense third-person action and Hollywood-style cinematic shootouts. 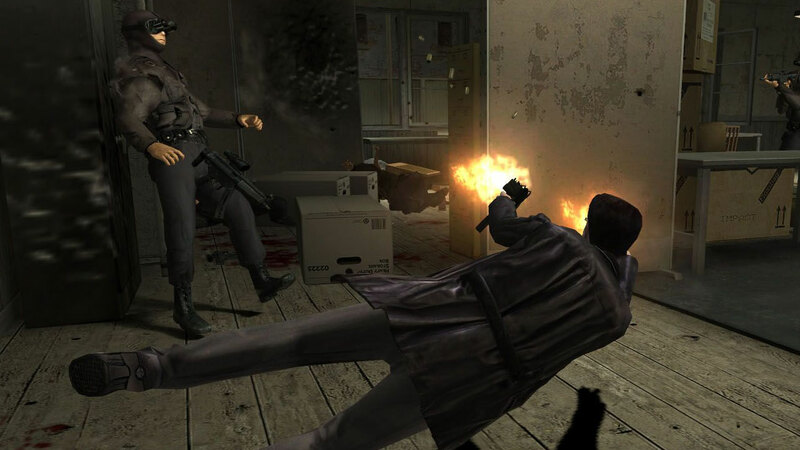 It’s Bullet Time: Intense gun-blazing action with cinematic slo-mo gameplay. 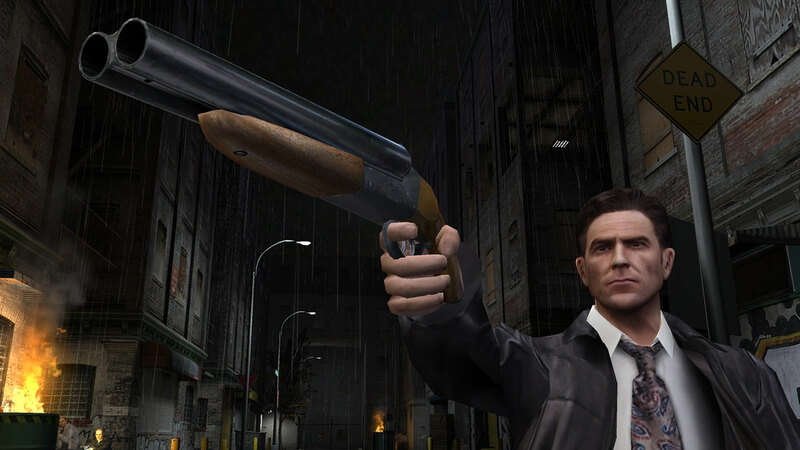 Payne Killer: Wield handguns, shotguns, SMGs, assault rifles and more, as Max gives his enemies everything he’s got. Partner in Crime: A.I. 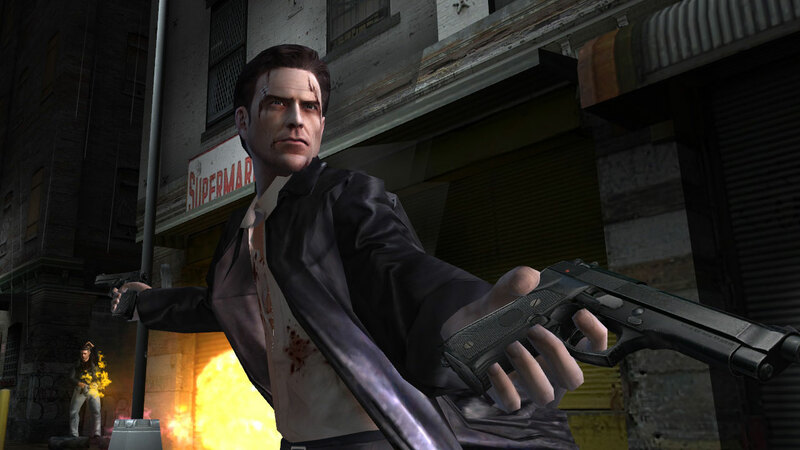 partners fight alongside Max in his greatest hour of need. 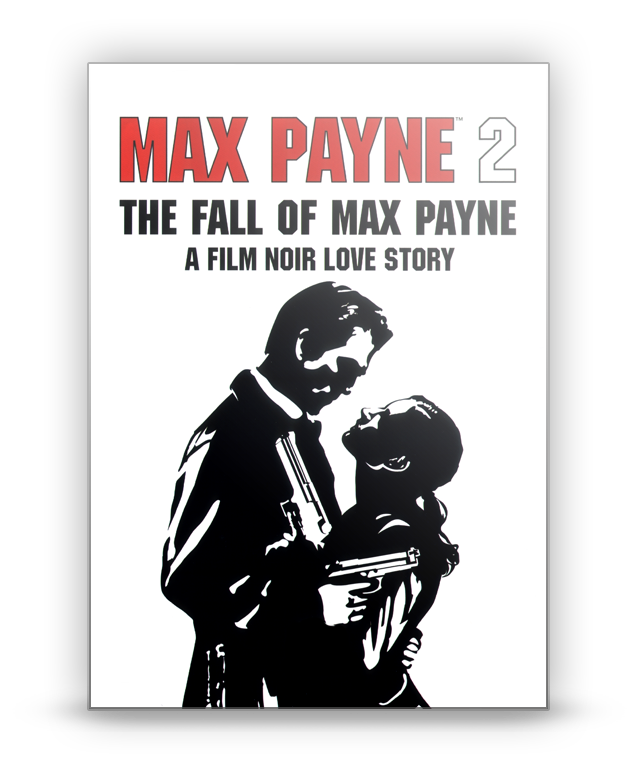 A Film Noir Love Story: Discover more about this corrupt and callous world as Max fights against mysterious and unknown forces. Maximum Havok: Industry-defining physics with Havok 2.0 brings combat ever closer to reality.